•He has two sisters. One who is 3 years older than him and one who is a year older than him. •He doesn’t like leading a band of people younger than him, because he thinks he’s too young already. •One of his favorite songs is Eminem’s “When I’m Gone”. It was the first rap song he was exposed to in middle school. •He started rapping in his first year of middle school. •He chose C.A.P as his name because he loves wearing caps. •His ideal girl is 4minute’s JiHyun and also Wonder Girl’s YooBin. •He thinks it’s bothersome to try to lead a group of younger kids at his young age. He finds it quite tiring. •His hobbies are designing, drawing, exercising, and bullying Niel. •He likes to exercise his body moderately. •Some of TEEN TOP’s fans seems to be scared of him. •His males fans are usually those who like to go to the gym. •He has always dreamed of performing on the same stage as BIGBANG’s T.O.P. •He spent most of his time in the rehearsal studio. •His stage name means to have a voice that covers the heavens and the earth. •Loves doing puzzels (Especially the 1000 piece ones). •His ideal type if Girl’s Generation/SNSD’s Yuri. •He has an older brother who is 5 years older than him. •He plays games on his iPod whenever he has free time in TEEN TOP’s dressing room. •He can’t sleep without pajamas, and feels weird without them. •When he has free time he likes to go to the movie theater by himself. •He use to listen to g.o.d when he was younger. •He once stayed up until 3AM writing a birthday song for Niel. 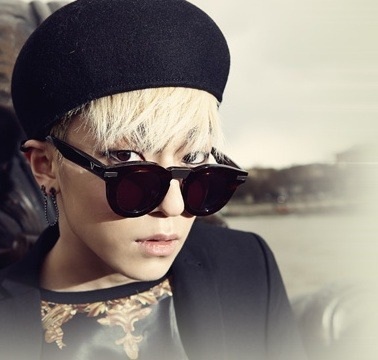 •His stage name, L.Joe, stands for Lee (his last name) and Joe (his English name). •His ideal type is 4minute’s HyunA. •He and HyunA actually went to the same school. They didn’t see each other often, but when they did they always greeted each other. •He lived in California for five years (He went when he was 12 but came back at age 17). 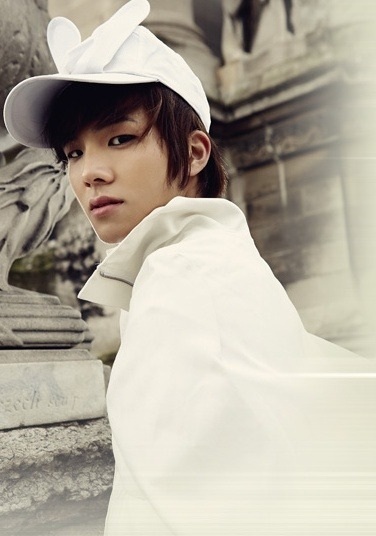 •While living in America, he used his Korean name, Lee Byeonghyun, but people around him nicknamed him Joe. •On TEEN TOP’s first radio appearance with the Brown Eyed Girls, Narsha asks L.Joe to say a short greeting in English but he was too nervous. •He is the shortest member of TEEN TOP. •He ran away from home when he was younger. •He and Ricky had to perform a kiss scene for an Mnet Japan photoshoot (Which was actually L.Joe’s first kiss). •Loves to watch and play soccer. •He used to love playing soccer when he was in elementary school, but started to become lazy. •He thinks if he continued playing soccer, he might has become famous like soccer player Park Ji-sung. 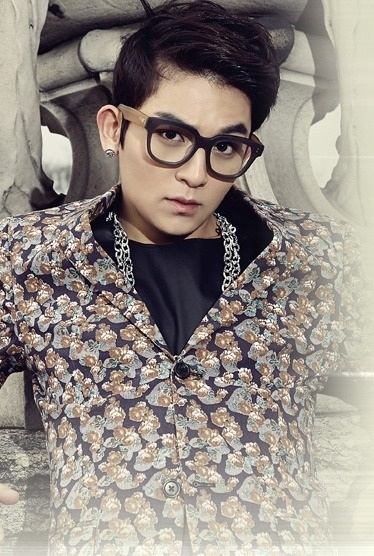 •In the TEEN TOP dorm, he rooms with Ricky since they are the loudest members. •Since a young age, he’s dreamed of becoming Korea’s Micheal Jackson. •Ricky says Niel gave him the best impression out of the members when they first met. He says he gave off a feeling of being friendly and mischievous, which really caught his attention. •He has two male siblings. An older brother’s named David and a younger brother named Bo-Sung. •He was a child actor. •He had a hard time understanding the lyrics to song “Clap” so he asked the composers a lot of questions about the song. •He went for an on-the-spot audition at Lotte World because of his mom. His mom said that he should try it so he sang NeYo “So Sick”. •Has been acting since he was a child. 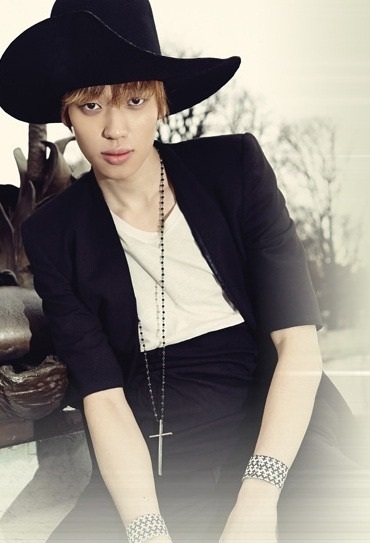 •In the TEEN TOP dorm, he rooms with Niel since they are the loudest members. •When he feels overly stress, he smiles to make himself feel better. •His ideal type is T-ARA’s Hyomin. •Since he has a cute and lovely image in TEEN TOP, he ended up using Ricky as his stage name since the name helps you imagine those things perfectly. •While performing “Super Luv”, he gets too eager to bend his back to go even lower in his Matrix dance move, which sometimes gets his feet twisted. •He gets really embarrassed watching himself play HyunBin TEEN TOP’s parody to Secret Garden. When ever he watches it he puts his fingers to his ears and looks away. •Meeting fans personally at fan signs makes him happy. •Even though he always claims himself as the maknae, ChangJo is the real maknae. •He and L.Joe had to perform a kiss scene for an Mnet Japan photo shoot (Which was actually L.Joe’s first kiss). •He looks up to BIGBANG’s TaeYang as a dancer. •He has an older sister. •He knows Taekwondo and Jeet Kune. •He sang FloRida’s “Be On You” (feat Ne-Yo) to pass the audition to be a trainee. •He says the first time he saw Niel he though he looked like a Simpson. •When he was younger he dreamed of being a bodyguard. 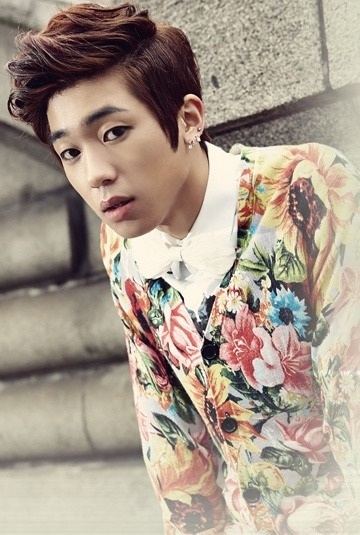 •His stage name,ChangJo, means “to create” because he wants to create a new world through his dancing. •He is the quietest member. •On TEEN TOP’s first radio appearance with the Brown Eyed Girls, he said that Narsha was his ideal type. •He thinks that he would get hit before he get a chance to defend himself in a real fight. •His hobby is to come up with a choreography. 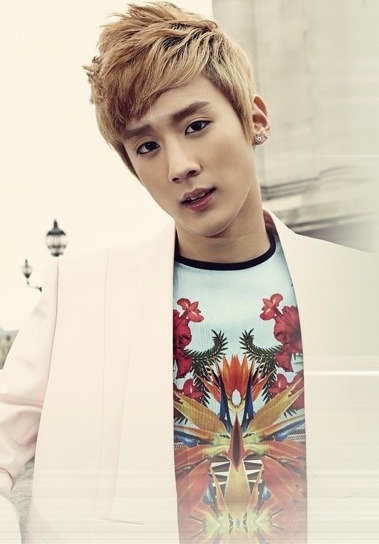 He wants to create a powerful dance number with a song written by L.Joe.